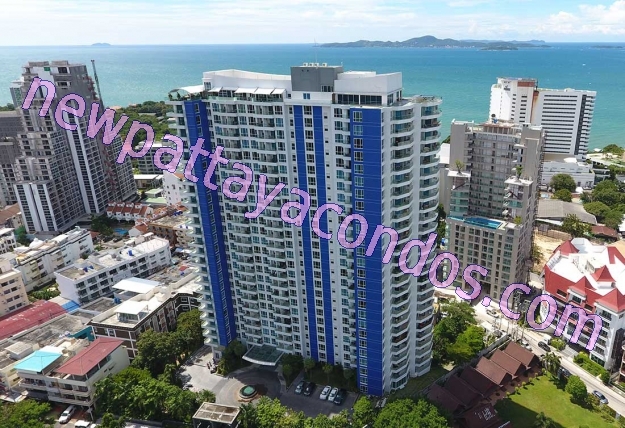 Overlooking Pattaya Bay and the surrounding areas, The Cliff offers 27 floors of luxury apartments at affordable prices. 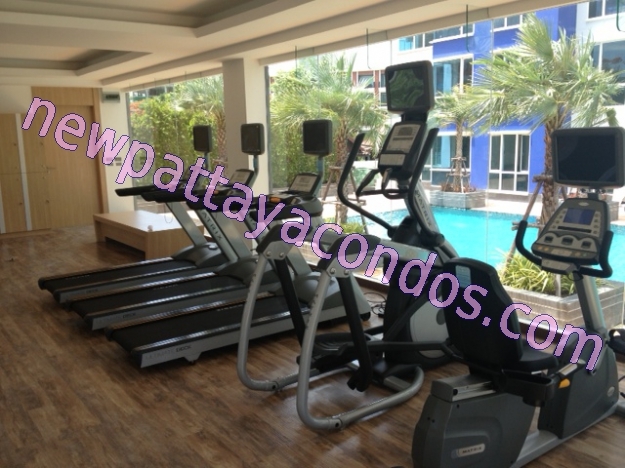 Built on a 5912 square meter site with over fifty percent use for “green areas”. 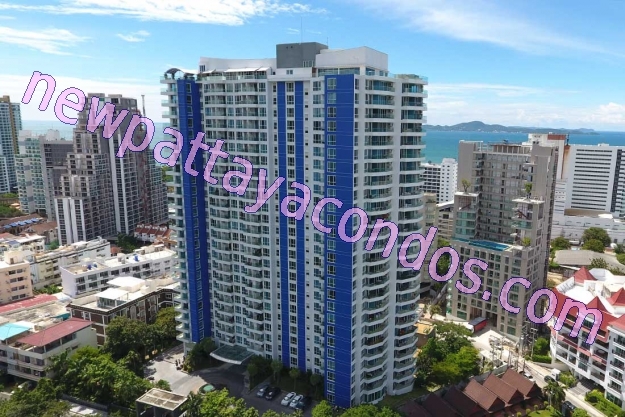 The location is not only close to local beaches but also within a short distance to Pattaya’s vibrant city centre. With 6 different sizes of rooms available from 37m2 to 102m2, The Cliff has the versatility to suit all requirements. 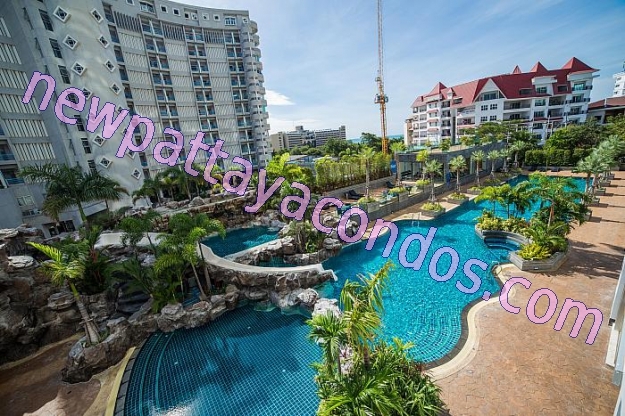 Additional features will include a gigantic swimming pool with waterfall and water slide, underground parking, high speed elevators, fully equipped gym, five star lobby are (6m ceilings), gourmet restaurant and 24 hour security.